Now, let us begin with today’s date. You may also enter a specific day using the form on the top bar. The year is optional and this website will use the current year if it is not given. All date and time computations are based on the server’s current date and time which is Sunday, April 21, 2019 05:13:01 AM UTC. Battle of Mutina: Mark Antony is again defeated in battle by Aulus Hirtius, who is killed. Antony fails to capture Mutina and Decimus Brutus is murdered shortly after. 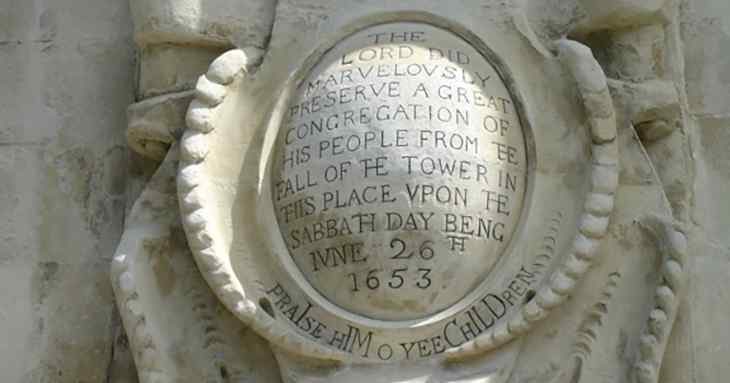 Rastafari movement: Haile Selassie of Ethiopia visits Jamaica, an event now celebrated as Grounation Day.